Rotherham's Semi Ajayi has topped the latest Power Rankings - but who else made the top 50 this week? The Nigeria international scored his sixth goal in five league games during the Millers' 2-1 defeat to Norwich on Saturday, having hit goalscoring form since moving from central defence into defensive midfield. 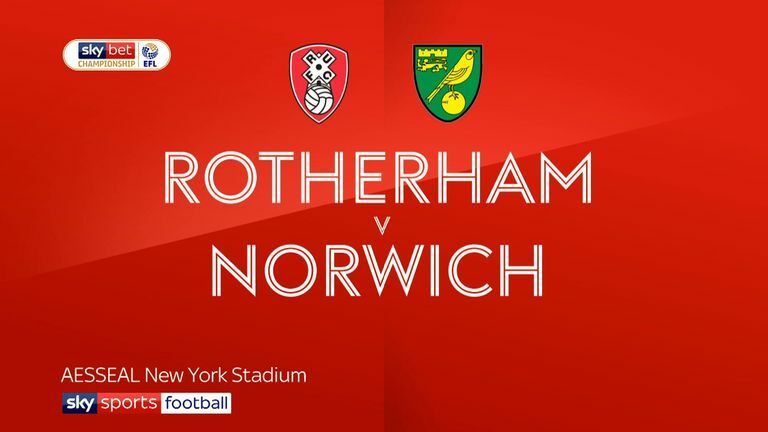 Canaries midfielder Emiliano Buendia (No 3) retained his place among the top performers, while Kenny McLean (No 7) soared into the top 10 after breaking the deadlock at the New York Stadium. John McGinn secured runner-up spot after doubling Aston Villa's lead in a 3-0 win over Middlesbrough - having scored a winning double during a 3-1 win at Nottingham Forest in midweek. 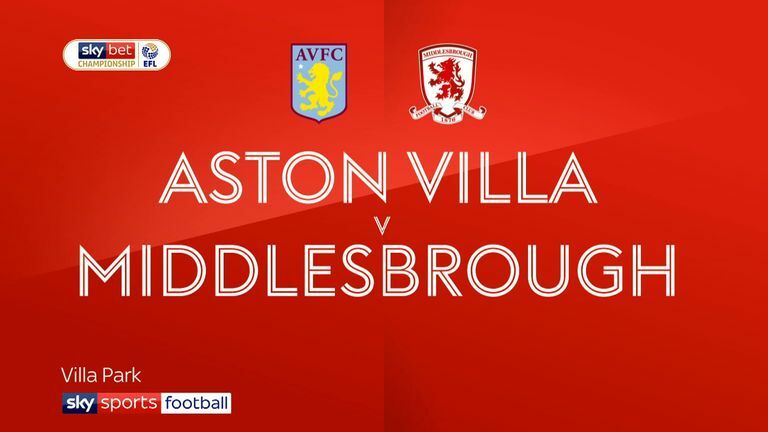 Highlights of the Sky Bet Championship match between Aston Villa and Middlesbrough. 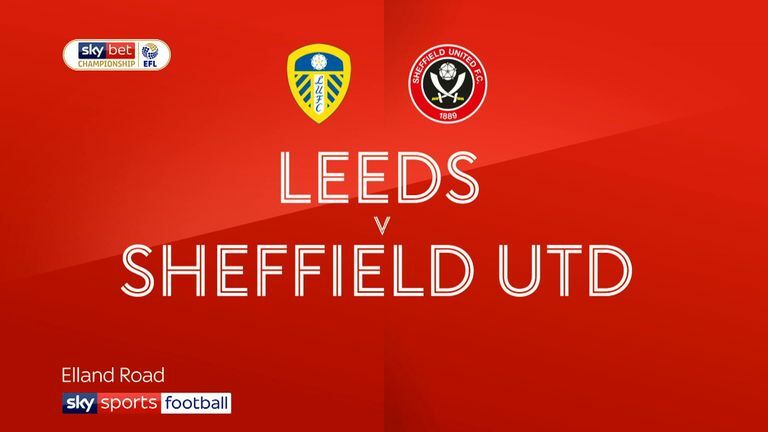 Sheffield United leapfrogged Leeds into the automatic promotion places after a 1-0 win at Elland Road, with Chris Basham (No 8) scoring the winner and team-mate Jack O'Connell (No 4) retaining his top-10 standing. Highlights of the Sky Bet Championship match between Leeds and Sheffield United. 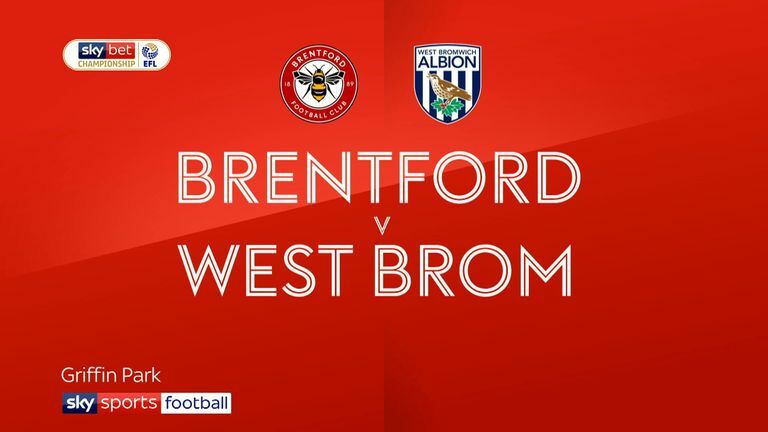 West Brom stopper Sam Johnstone (No 6) made seven saves to keep his second successive clean sheet in a 1-0 victory at Brentford. Meanwhile, Sheffield Wednesday duo Dominic Iorfa (No 9) and Steven Fletcher (No 10) were among the goals during a 4-2 win at Blackburn. 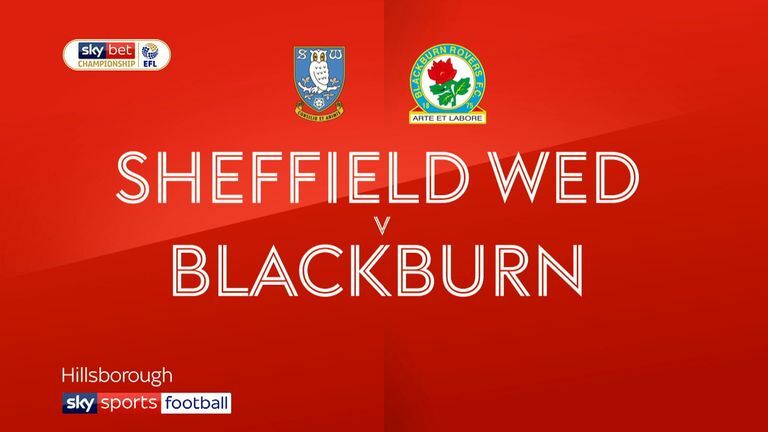 Highlights of the Sky Bet Championship match between Sheffield Wednesday and Blackburn.